Two Saturdays ago, I had to leave Nate for a 5-hour. Since it’s a freelancing event, I wanted to be there alone so I can listen attentively without worrying about Nate getting bored or hungry, etc. Knowing Nate na ‘di mapakali ‘pag wala ako, I had to plan for a good place for him to enjoy while I was not around. This has happened so many times in the past already: nagpapaalam ako ng maayos ng aalis sandali, after an hour or two, tatawag na ‘yan sakin, iiyak bigla, lol! Ahhh. It’s sweet and sad at the same time, haha! 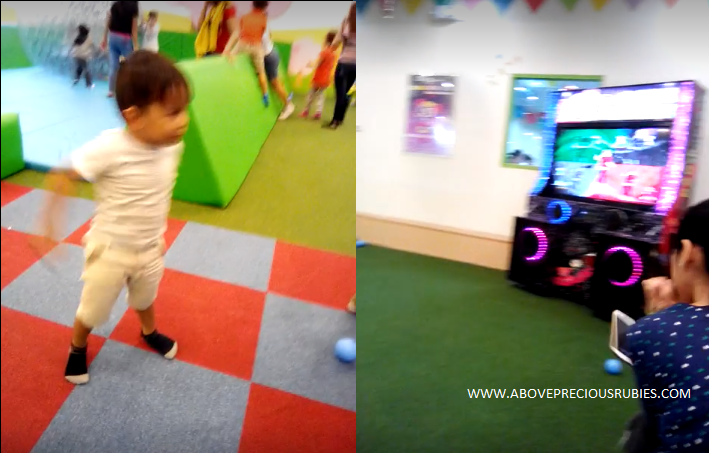 Since the venue is in Makati, I decided it would be best that they (Nate and my sis) try Kidzooona in EDSA Shangri-La. 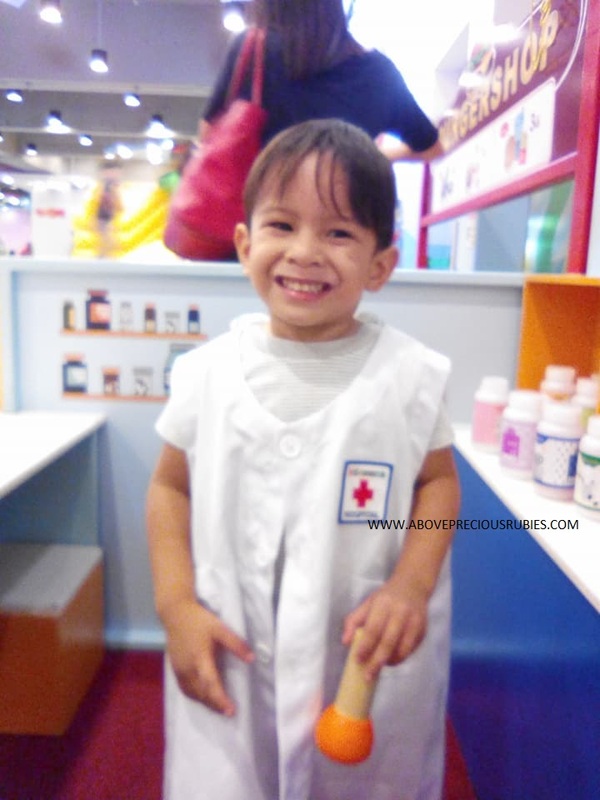 Since Nate’s first Kidzooona experience in Eastwood went really well, I bet he would enjoy this one too. Thanks to my sister for taking care of Nate while I do my “thing”, lol. Bakit walang ganito nung bata ako? waah! lol. I was right, they both had fun while they were there! Nabitin si Nate sa 1.5 hours na stay nila do’n. The initial plan was for them to stay for 3 hrs pero dahil matagal silang nakaalis ng bahay 1.5 hours nalang ang stay nila. I dropped by EDSA Shang after the event, we had dinner and went home together. Dane and I are not good dancers kaya tawa kami ng tawa nung may video sya na sumasayaw, manang mana sa’min! haha. 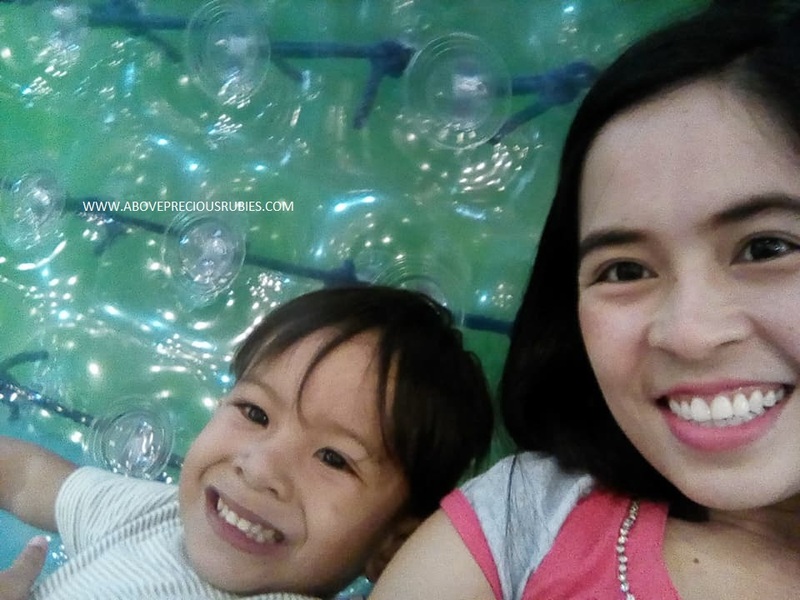 Pero yes, walang ganito sa Kidzooona Eastwood Mall. Ito, ilalagay mo daw ang bola sa loob tapos lalabas dun sa taas, mahuhulog. Nate enjoyed this one too. I was unable to visit the playhouse ‘coz by the time I arrived, tapos na oras nila so I couldn’t tell which one was bigger. 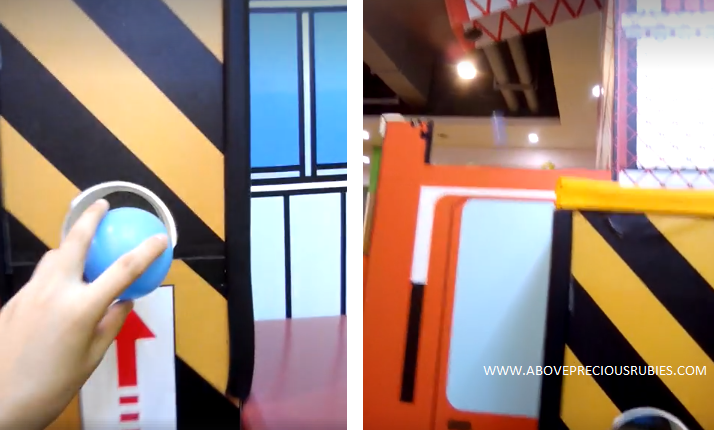 But based on the photos, I’m guessing Kidzooona Shangri-La is bigger than Kidzooona Eastwood Mall dahil medyo marami ang meron ang Kidzooona Shang na wala sa Eastwood. 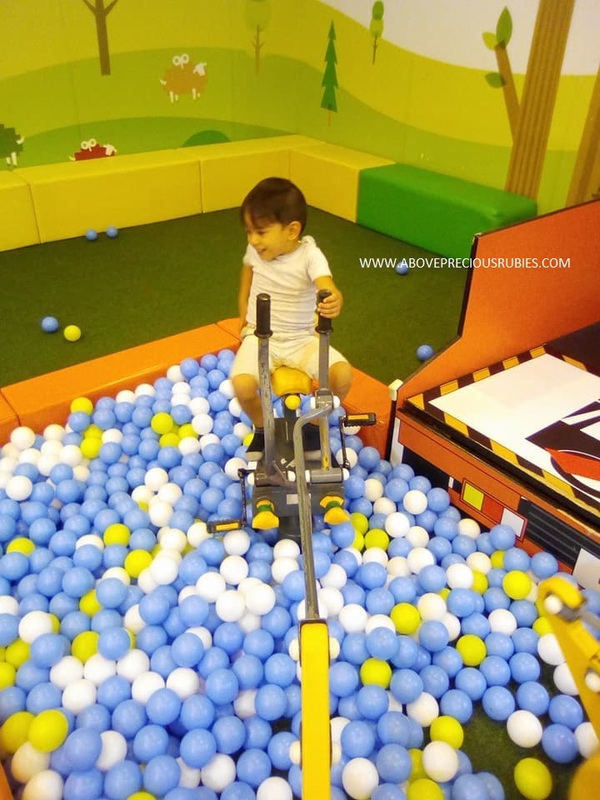 Nevertheless, both places are great, it’s guaranteed fun for kids by age and kids by heart. It’s a perfect parent-child bonding and learning as well. 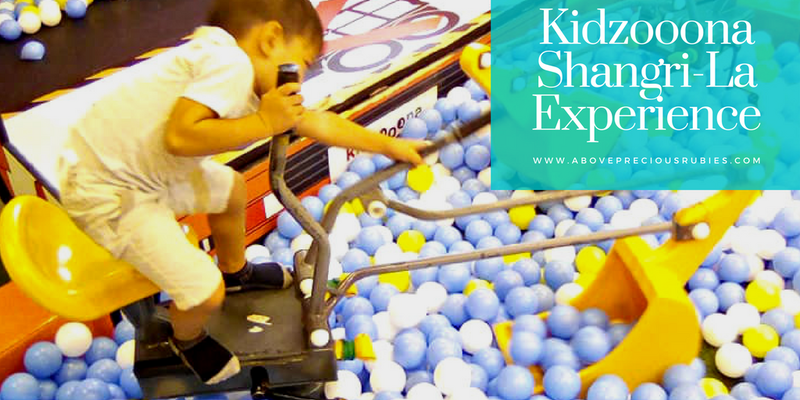 It’s guaranteed fun for kids by age and kids by heart. Yup, my sister can assure you that! haha. They paid for Php 300 for 1.5 hrs stay (400 for 3 hours, mas OK sana ‘to), that includes the guardian already. To know more about Kidzooona’s rates and branches to see if there’s one near you, check their site. 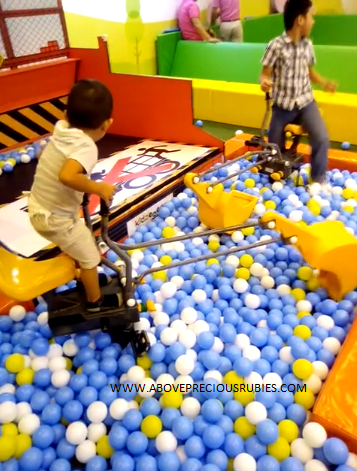 One of the reasons na sana bata pa anak ko kasi ang dami play area na pwede itry. And dami din pwede puntahan na pwede sa bata. Now, nasa tween stage na kami, medyo hindi na bata pero hindi pa rin matured. Di pa namin natry kidzoona, baka too late na. hehehe! Aww… I had a glimpse of me and my boy when it's time for me to go about my business without him. Good thing you have a sister who is willing to help. I can't wait 'til I can bring Jarvis to any Kidzooona someday. My son also enjoys Kidzooona. He has been to the one in Uptown Mall and in Robinson's Galleria. 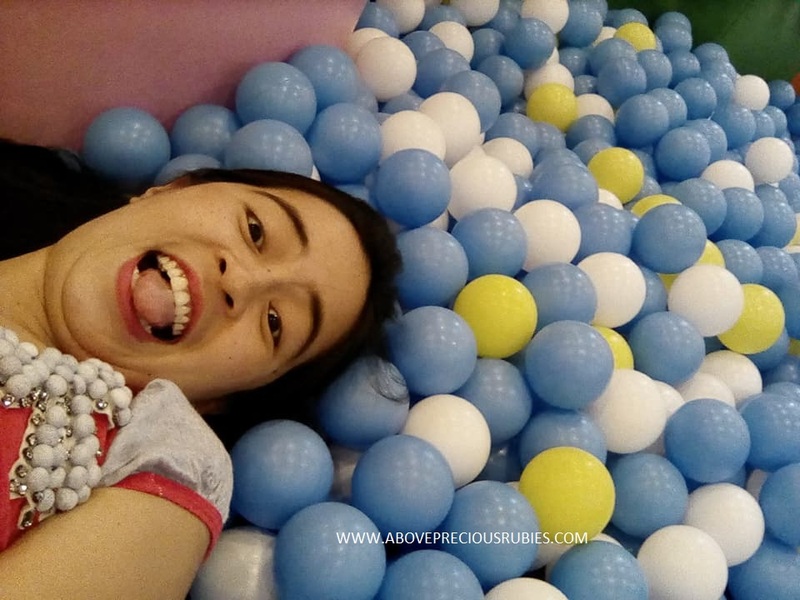 Maski ako nag enjoy sa ballpit. Haha! Don't worry, you're not alone, sis! haha. Pero even I na matanda, tuwang tuwa dito! haha. Haha! 'Di ba, ang saya! Nakakatuwa. lol.